"Burst Balloons" was recorded in 1981 by the Turqouise Swimming Pools. 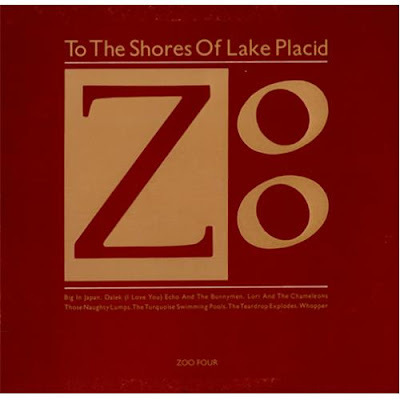 This track later also appeared in 1982 on the compilation 'To The Shores Of Lake Placid' which was released on 'Zoo Records' and which also featured bands like Dalek I love You, Big in Japan, Teardrop Explodes and others. This song was written and performed by David Balfe and Troy Tate. This is a beautiful underrated song. An instant classic to revalue.